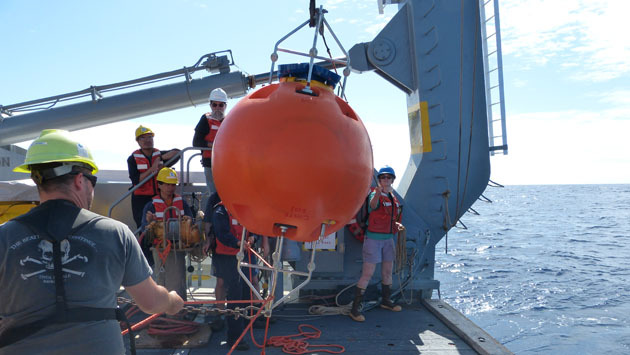 This year, the Ocean Flux Program celebrates 35 years of continuous measurements, making it the longest running time-series of its kind. 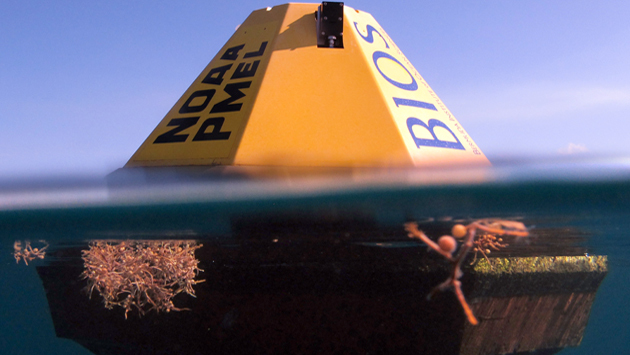 February’s strong winds wreak havoc on moored buoy at Hog Reef. 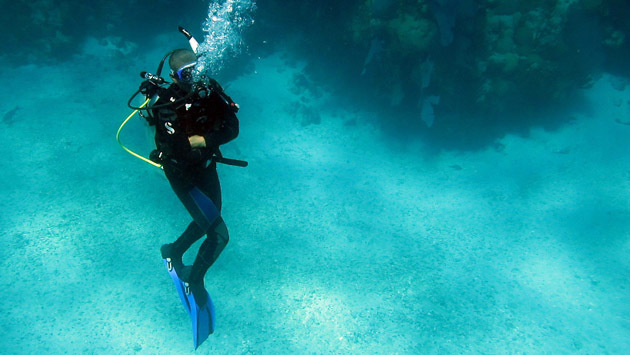 Adding to its already-distinguished staff, the Risk Prediction Initiative (RPI2.0) recently welcomed Dr. Mark Guishard as its new Science Program Manager. 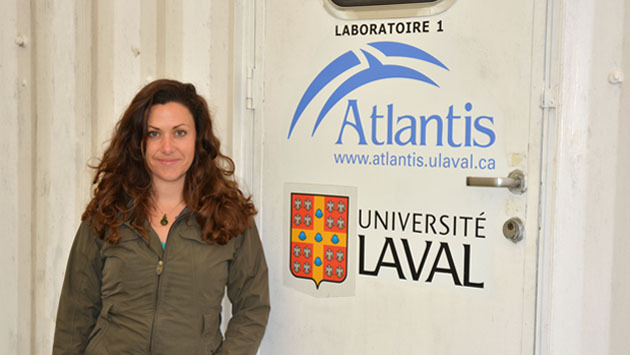 Laval University’s Atlantis Mobile Laboratories, stationed at BIOS is facilitating a National Maternal Nutrition Survey to assess the nutritional status and needs of pregnant women in Bermuda. Girl Power in Science! 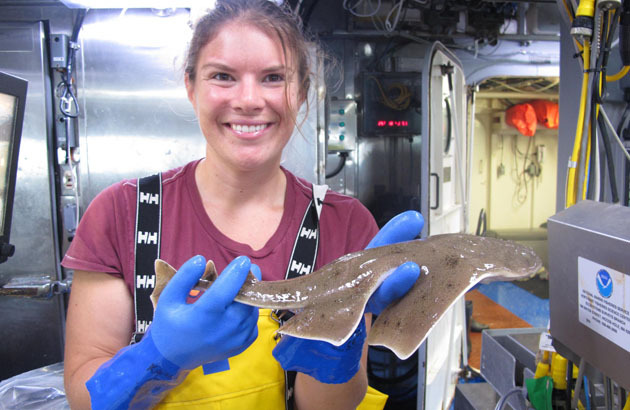 As part of her NOAA Teacher at Sea experience, Kaitlin Baird (BIOS's Science in Education Coordinator) compiled a list of women working in diverse aspects of ocean science research and education. 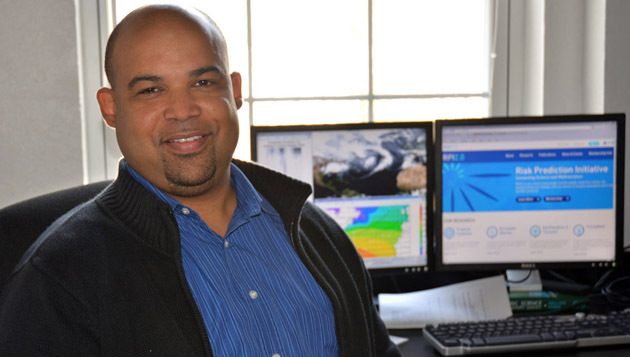 BIOS bids a fond farewell to Forrest Williams as he sets forth on pursuing an Associate’s of Applied Science Degree in Marine Industry Technology from the Landing School in Arundel, Maine (U.S.) on a full scholarship. 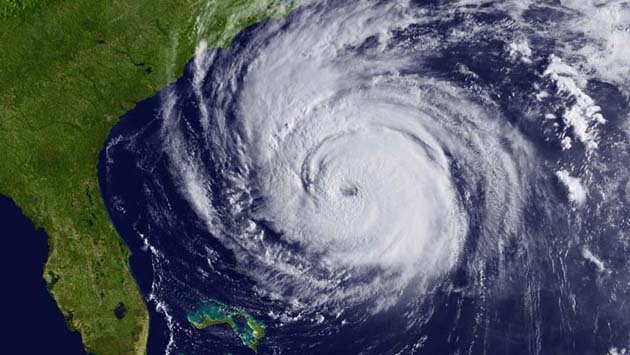 RPI2.0 announced its third round of Seasonal US Hurricane Landfall Forecasting competition, citing the potential predictive skill of ‘crowd-intelligence’.